Take a trip to the Catalan coast for a poker festival like no other and enjoy the sights, smells and sounds of one of the Mediterranean's most unspoilt and historically rich locations. Dive into the action with round-the-clock poker and adrenalin-charged water sports, and enjoy the vibrant nightlife whilst you lap up the luxury at the exquisite 5* Guitart Monterrey Hotel. Plunge straight into the Qualifier to win an 888Live Costa Brava package. Are you ready to hit the coast? 4 nights (18th -22nd May) at the 5* Guitart Monterrey Hotel. The winner of the 888Live: Costa Brava Qualifier will get a $1,700 package to the 888Live: Costa Brava Event. 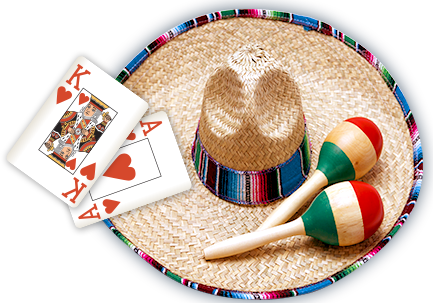 This prize includes: $400 entry into the 888live $50,000 guaranteed Main Event; $450 travel expenses, B&B at at 5* Guitart Monterrey Hotel, 888Live Kit, welcome toast and Access to VIP party. The 888Live: Costa Brava will run until 08/05/2016 notwithstanding the foregoing, the Promoter may decide in its absolute discretion to conclude the Promotion immediately at any time. The Costa Brava casino is open to players over the age of 18 only. By participating in this event members herby agree to act as ambassadors for 888poker at the 888Live Costa Brava event which includes wearing exclusively throughout the duration of the event (including the final table) the branded clothing provided by 888poker, 888poker branded patches and 888poker branded ID bracelets. During the 888Live: Costa Brava event, strict rules regarding player behavior will be enforced by the tournament organizers which may include disqualification. If an 888poker ambassador or qualifier is penalized or disqualified at 888Live: Costa Brava as a result of an infraction of the rules set forth by the tournament organizers, then 888poker assumes no responsibility or liability for the ambassador or qualifier’s entry into the event and no refund will be provided. 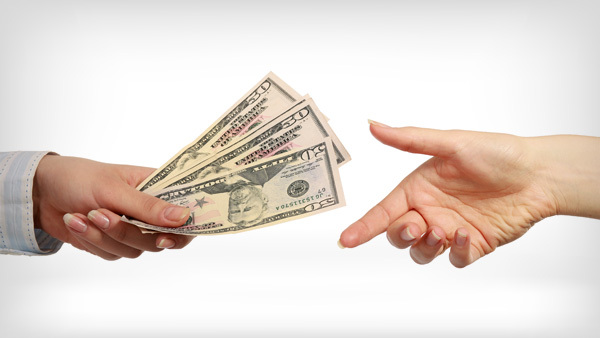 888poker will not encourage players to partake in deals of any kind during the final table. Winners of Prize packages will be awarded a total of $450 in travel expenses to the 888poker player account once the signed LOU send back to 888 live team. The Promoter is not responsible for changing flights, accommodation and anything else relating to the itinerary after the winner has chosen the holiday destination package. 888Live Costa Brava will feature a $5,000 Bounty Freeroll, restricted to 888poker qualifiers only. Players who participate in the $5,000 Bounty Freeroll can receive a bounty prize through defeating selected 888poker ambassadors and staff. Bounty prizes and the $5,000 prize pool distribution will be announced on the day of the tournament. The $5,000 Bounty Freeroll will be restricted to players who have been knocked out of the 888Live Costa Brava Main Event. Late registration to the $5,000 Bounty Freeroll will be valid 30 minutes (first two rounds) once the tournament has begun. 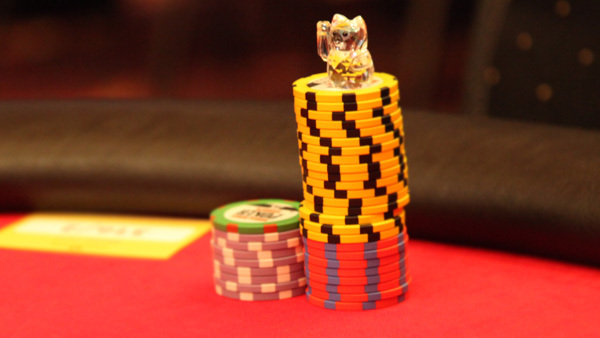 Players who take part in the $50,000 guaranteed 888Live Main Event tournament, are allowed one additional re-entry ($400 re-buy), up until close of registration at the end of Level 8 or following 4 hours of play. 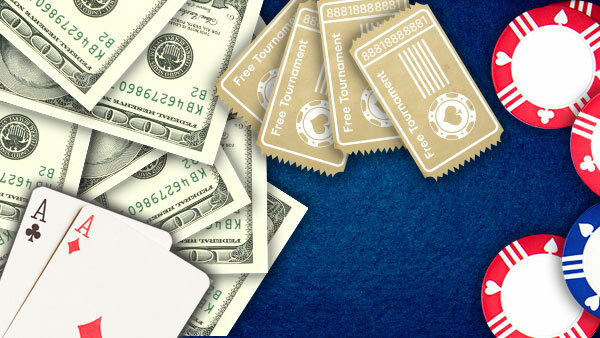 888poker will offer special prizes during the 888Live $5,000 Bounty Freeroll and the 888Live Main Event, to players with the following ‘unique hands’: The tournament’s first Royal Flush, the tournament’s first ‘888’s Full House. Players who make it to the Main Event Bubble and players who make it to the Bounty Freeroll Bubble will also be eligible to receive a special prize. Special prizes will be announced on the day of the event.